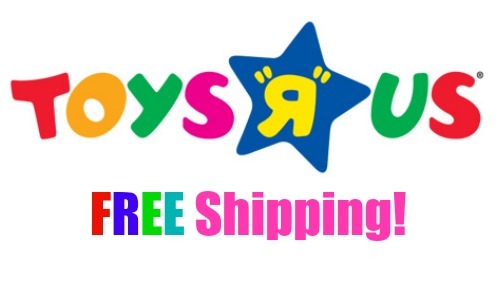 Home > Baby Deals > Toys R Us: Free Shipping! 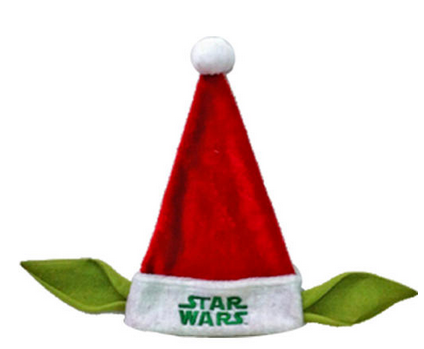 Toys R Us: Free Shipping! Toys R Us has FREE shipping on all orders! There is no minimum order required and you don’t need a coupon code. This would be a great time to grab Christmas gifts or stocking stuffers! The deal is valid though 12/16. Shipping is free on all orders.